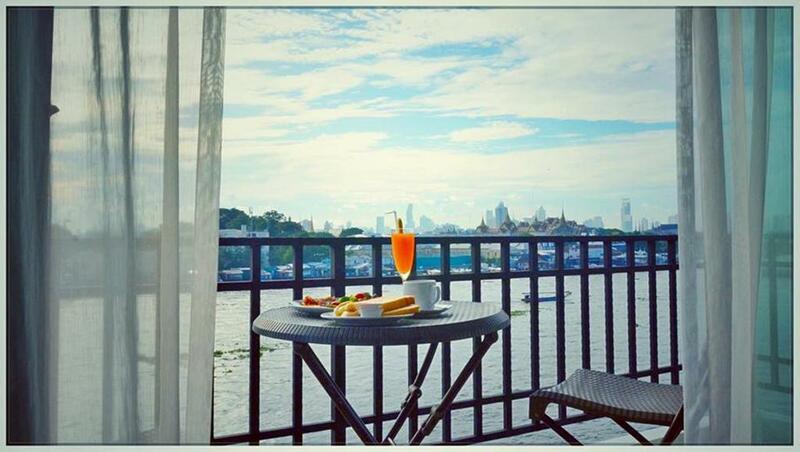 Take advantage of this package deal and enjoy Bangkok! 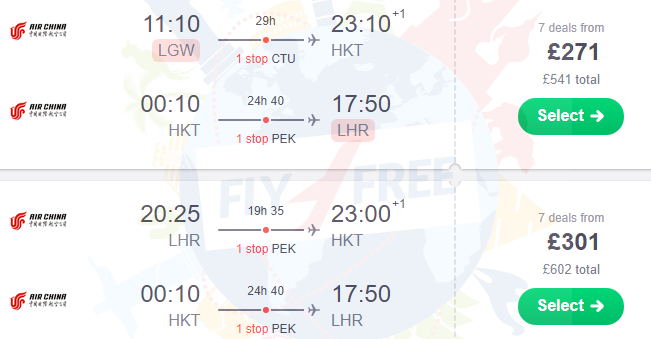 Book flights from London and 7-night stay at well-rated 4* hotel for only £379 (on a 2 adults basis)! 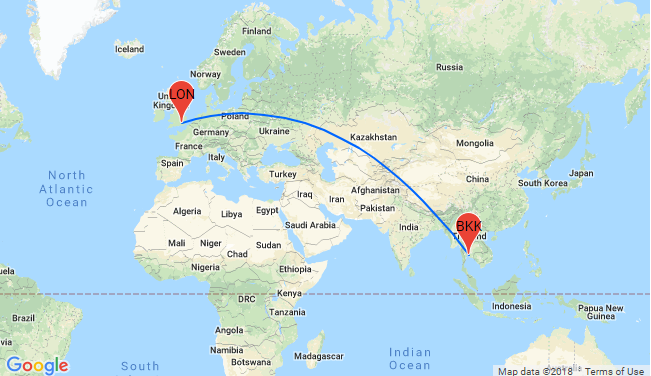 To get to know more check Destination Fly4free: Inland Thailand >> and Lonely Planet online shop >>. 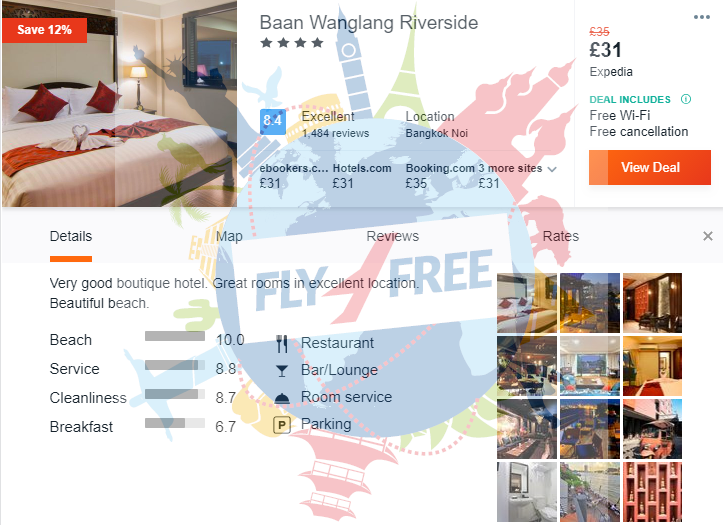 We picked for you the very well rated 4*Baan Wanglang Riverside, located 50 m from Wang Lang Pier. It offers rooms with a private balcony and free WiFi. Guests enjoy free shuttle service from the hotel to Rakang Temple, located 100 m away. We picked for you the very well rated 4*Baan Wanglang Riverside so follow our links and book your vacations!